Attend meaningful diocesan and national events to increase your faith and knowledge. 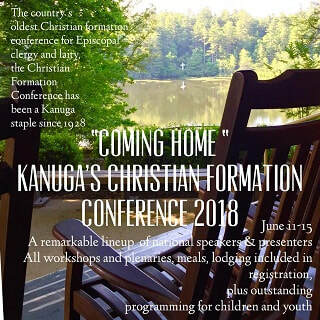 Photo: 86th Annual Christian Formation Conference at Kanuga. Make plans to attend The ONE Conference on Thursday, May 9th at St. Stephen’s in Birmingham-10:00-3:00 PM. The cost is $25 with lunch included. This conference is designed for formation leaders-children, youth and adult, clergy, parish administrators, communications coordinators, and vestry members. Basically, anyone in our parishes looking for ways to better connect those inside and outside our churches- therefore widening out nets! 50+ Tools and Resources for Ministry. Bring your laptops, tablets and especially your phone for hands-on learning! Great info we all need and can use – so plan to attend and bring a team from your parish and let this be your workday- learning, experiencing and casting our nets together! Download The One Conference Flyer Here! Register for The ONE Conference Now! We look forward to sharing this incredible experience with you! youth ministers, and all who want to seek and serve God in all persons. Save the date, register now, and join us! Workshop offerings coming soon! Learn to use your website more effectively, explore the possibilities of social media as a tool for evangelism, get the latest on all the various digital tools available for efficient communication, and meet Kelley Hudlow, our diocesan communications coordinator, who stands ready to help you and your parish. The day will also include a conversation about sacred and holy practices in our social media habits.